The organization in charge of the Grammy Awards this week sent an open letter to President-elect Donald Trump, imploring him to consider the livelihood of musicians working in the digital age during the duration of his time in office. 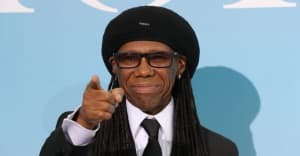 Musicians Nile Rodgers and noted-conservative Rodney Jerkins are among the industry heavyweights who signed the letter, which was published on Tuesday. "In 2015, the U.S. music industry contributed $15 billion dollars to the American economy, creating jobs in every state," they said. "We hope that the 115th Congress, with support from your administration, will conclude its review of copyright and act to support creators." The letter can be found in full below. 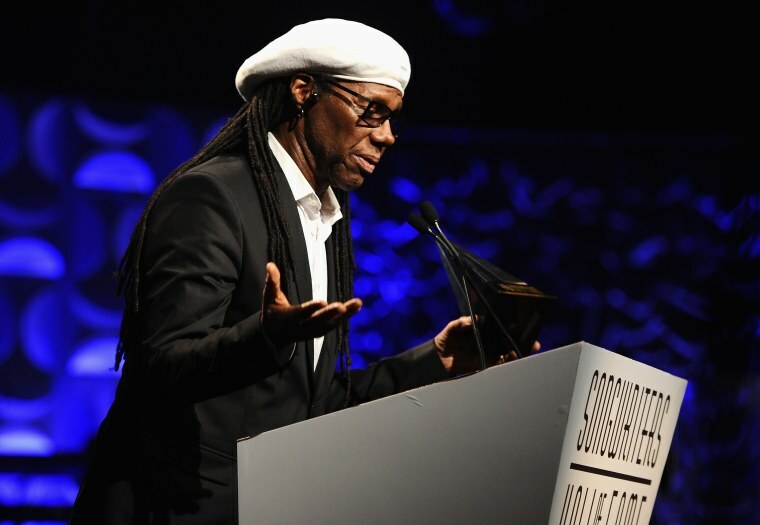 We, the undersigned members of The Recording Academy’s National Advocacy Committee, write to congratulate you and to reach out to you about the current state of the music economy for creators across America. The Recording Academy is the only organization that represents the interests of all music creators: the songwriters, performers, producers and engineers who create American recordings. As your administration begins to chart its course, this is an important moment to ensure the continued viability of music as one of America’s greatest exports and as an integral part of the American innovation story, fueled by the entrepreneurial spirit of the men and women who make up the creative workforce. In 2015, the U.S. music industry contributed $15 billion dollars to the American economy, creating jobs in every state. Today, music lovers have more ways to listen to music than ever before. But the laws governing the sale and distribution of music have failed to keep pace with technology, keeping music creators from receiving fair market value for their work. These outdated laws, stemming from the turn of the last century, have weakened the value of American intellectual property in foreign markets to the tune of tens of millions of dollars in unpaid royalties. The Recording Academy and our members across the country are working with Congress to fix the broken copyright system. We hope that the 115th Congress, with support from your administration, will conclude its review of copyright and act to support creators. Copyright reform continues to enjoy bipartisan support on Capitol Hill and among a broad group of stakeholders. We look forward to working with your administration to support the music economy. We urge you to support reform of outdated laws and oppose any regulation that would diminish the value of these creators’ hard work and property rights. Thank you for your consideration, and we wish you great success.